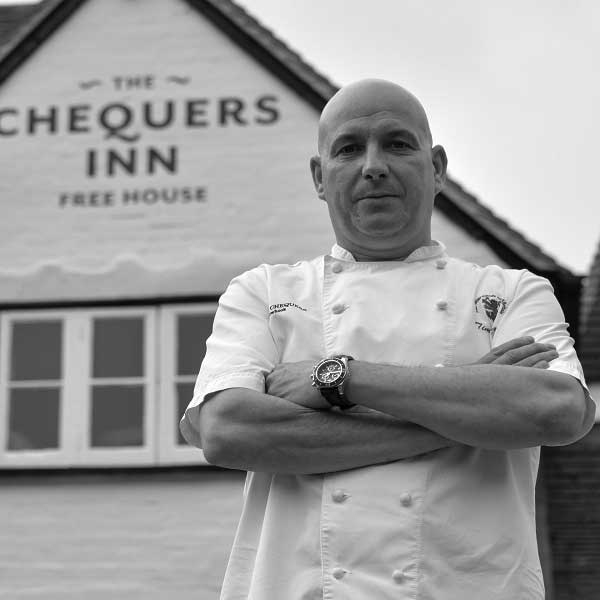 Click on the pics to find out more about the Chequers owner Tim Neal and his trusted team . . .